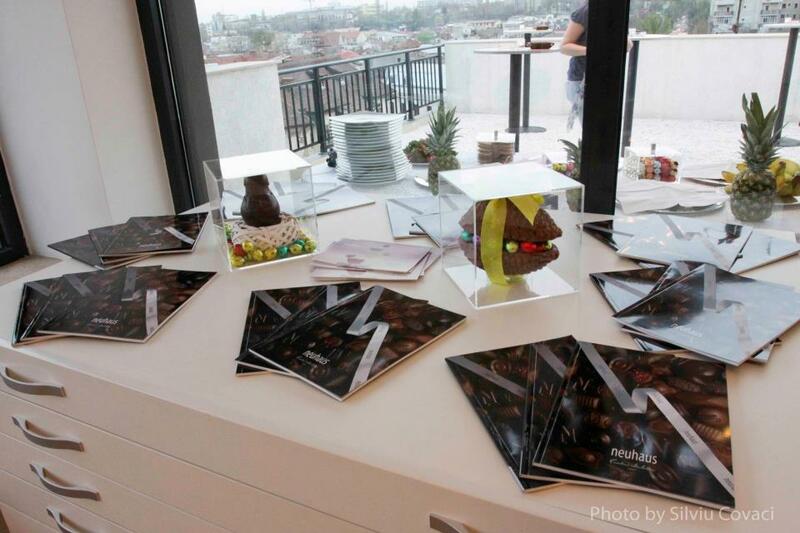 Penthouse Gallery Bucharest hosted the private exhibition "The Artist Collection - Jewels by David Sandu" and the newest varieties of Belgian chocolate "Neuhaus". 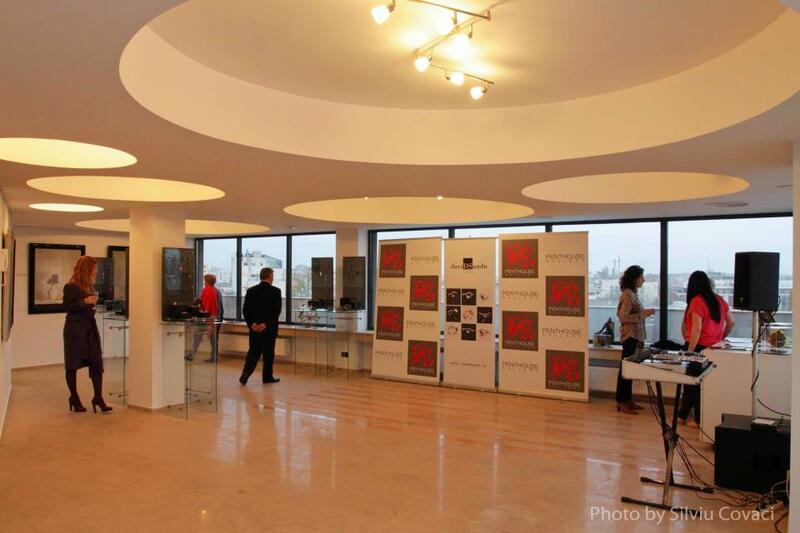 "There couldn't be a more harmonious combination of two products that represent refinement and good taste!" 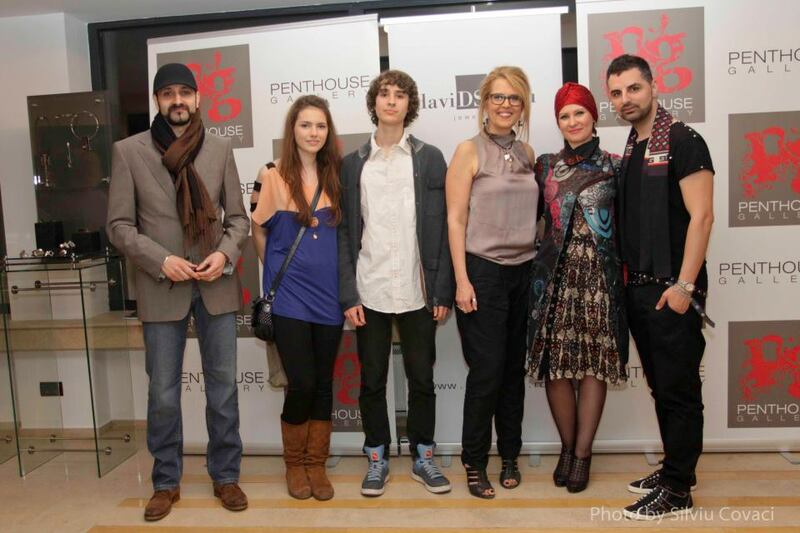 said Carmen Popa, Managing Partner of Penthouse Gallery. "David Sandu is the most creative contemporary Romanian artist who expresses himself through jewelry, whose work has crossed the borders of our country, while Neuhaus chocolate represents for the chocolate sector what Rolls Royce represents for the automotive industry."